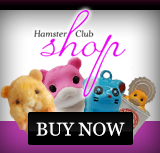 Hamster Club :: Hamster Club featured in Newspapers! Hamster Club featured in Newspapers! Hamster-Club.com is very proud to announce that it was featured by local newspapers amongst which 'Il-Mument' in Malta in November/December 2008. During the past year, both sites gained lots of awards, the sites expanded with more information, more hamster and guinea pig games, videos, articles and more visitors subscribing to our monthly newsletters. 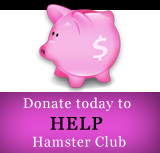 We would like to thank all our visitors and hamster lovers for their support in making this happen!